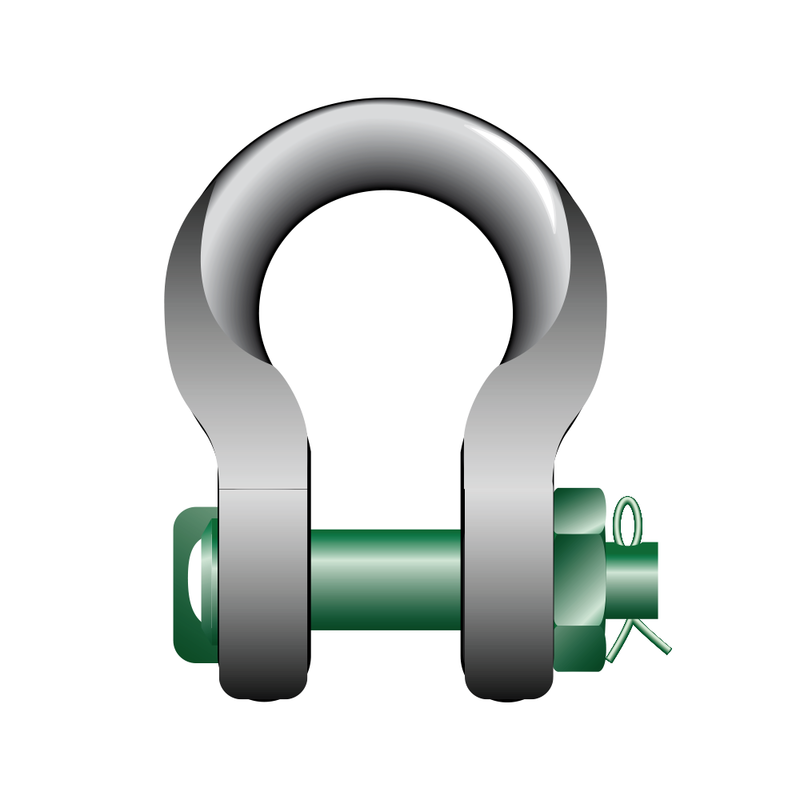 Green Pin® Sling Shackles have a wider body than standard shackles. 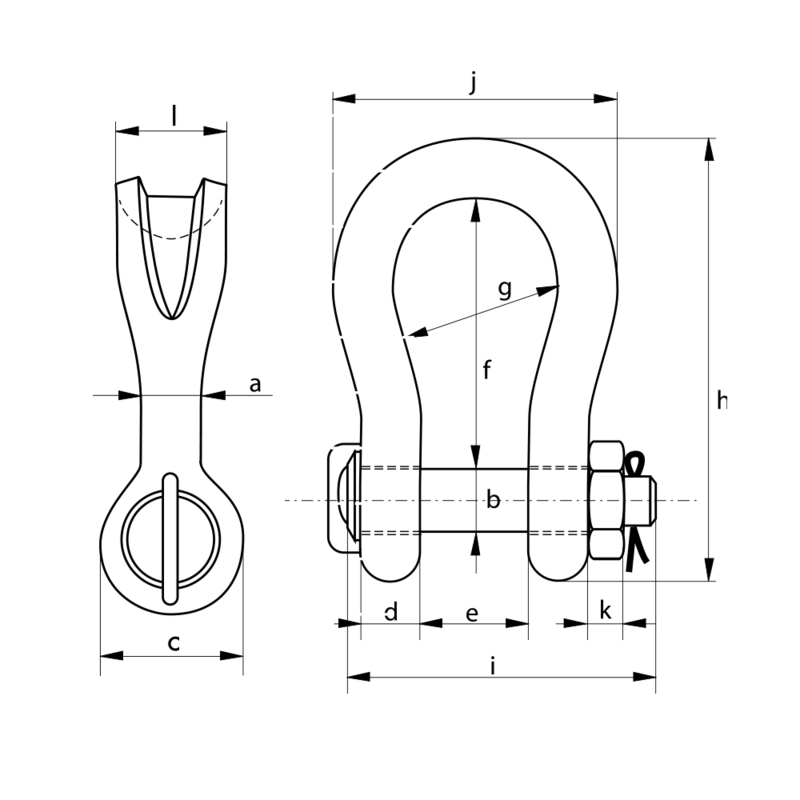 These shackles are designed to increase the load bearing surface for the connecting sling. Increasing the load bearing surface in turn creates less friction and reduces the heat co-efficiency in the sling. This becomes a major factor with the heavier the load being lifted.